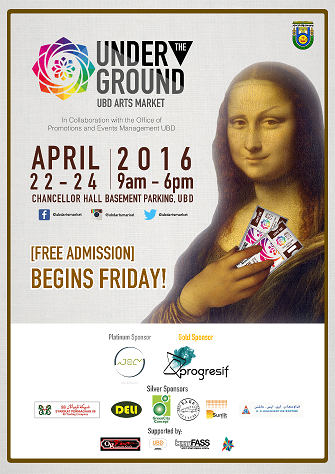 Professional Communication & The Media students under the module AC-4312 Event Design organized UNDER-THE-GROUND UBD ARTS MARKET in collaboration with the Office of Promotions and Events Management (OPEM) which was held on the 22nd until 24th of April 2016. 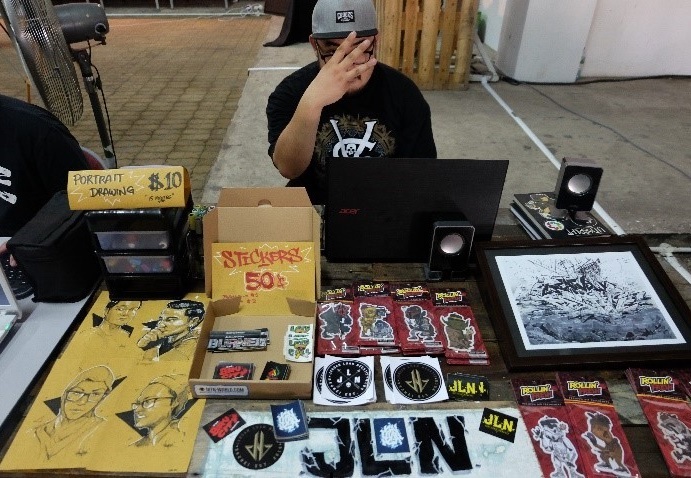 The objective of the event is to provide a platform for local artists to showcase their creations. 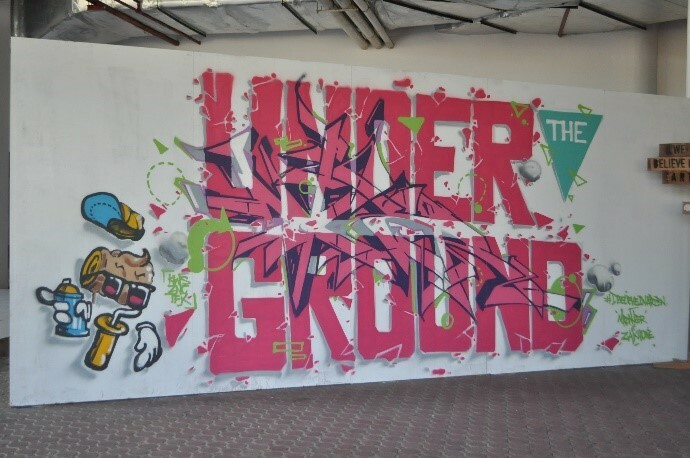 With the goal to support the country’s Vision 2035 Human Resource Development agenda through the promotion of the arts in the country, the students believe that the initiative comes at an opportune time, especially when taking into consideration the government’s own efforts in diversifying and strengthening the country’s creative arts industry. The launching ceremony was held on the 21st of April, 2016 at 9AM. The guest of honor for the event is Distinguished Professor Dr. David Koh, Assistant Vice Chancellor (Research and Innovation) of Universiti Brunei Darussalam. 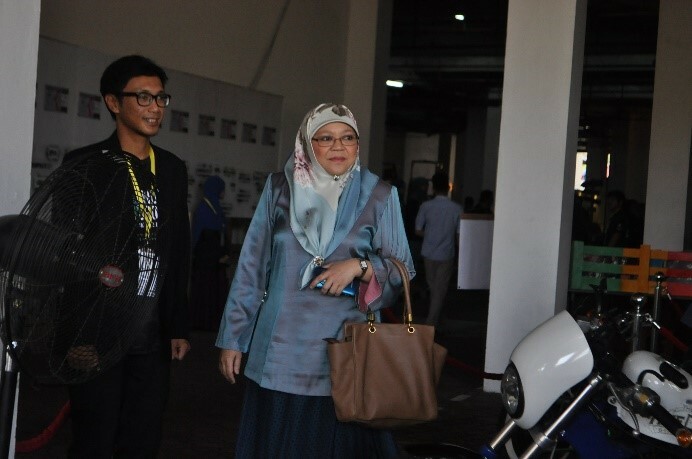 The three-day event was the first of its kind in Brunei. 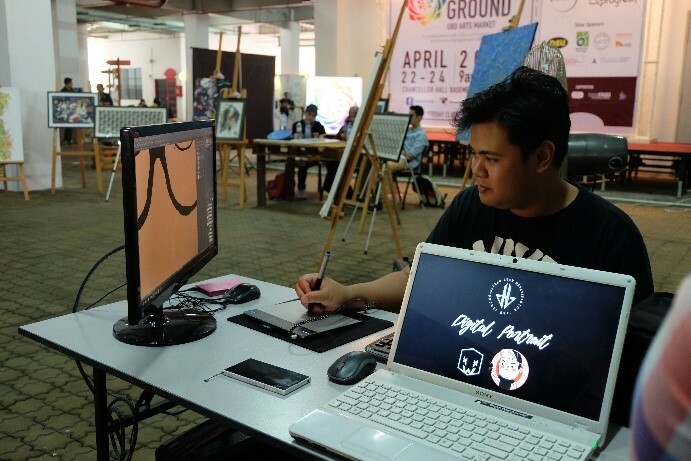 The UBD ARTS MARKET showcased creative art products by Brunei’s very own aspiring youth as well as those contributed by the country’s local creative art industry. The concept and design of the event was proposed by the students themselves with the advice of their lecturer Dr. Chris Woo. 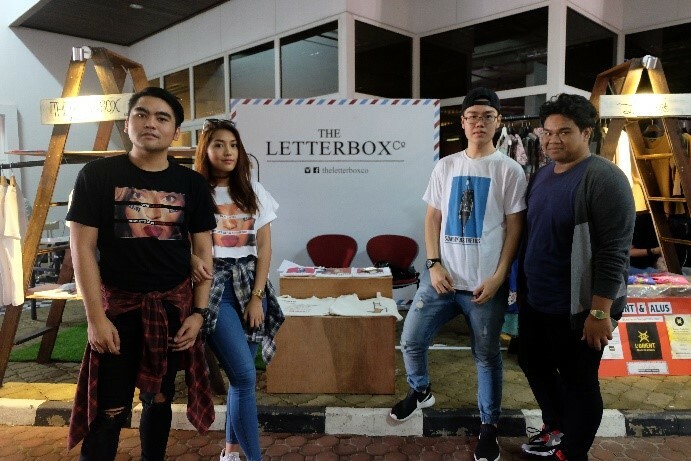 The event was produced from scratch — the stalls, the booths, the benches, and most of the items in the event were made by themselves. The event committees would like to express gratitude towards Dean and AR for the advice and guidance, Estate for the logistic support and OSHE for the security and assistance, ULO office for the media support and most importantly Dr. Chris Woo as our lecturer and advisor as well as team-mate for the excellent display of Brunei talents.